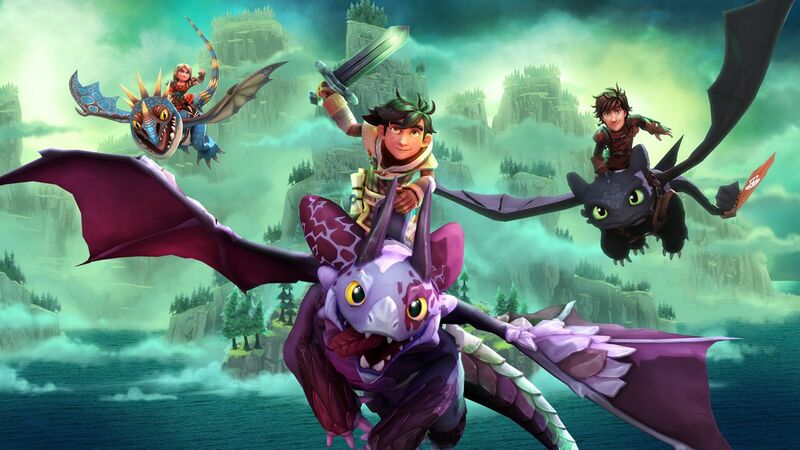 Presented by Outright Games, BANDAI NAMCO Entertainment Europe, and Universal Games and Digital Platforms, DreamWorks Dragons Dawn of New Riders is out now for PlayStation 4, Xbox One, Nintendo Switch. 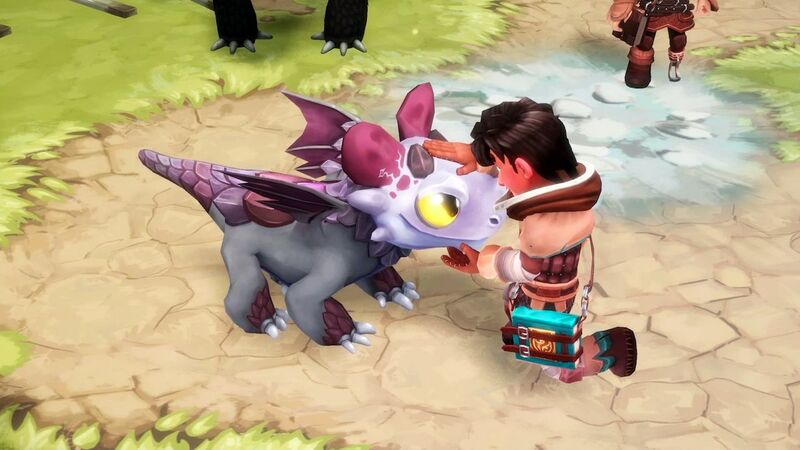 Developed by Climax Studios, the game tells a new story based within the popular DreamWorks Dragons universe. Players will take to the skies in an epic battle to save Dragon-kind from Eir, a fiery new foe who is determined to control all Dragons to do her evil bidding. Alongside new friends Scribbler and Patch, players will discover exciting new locations and return to old haunts, meet familiar characters, and clash with fierce enemies in this all new action-adventure. 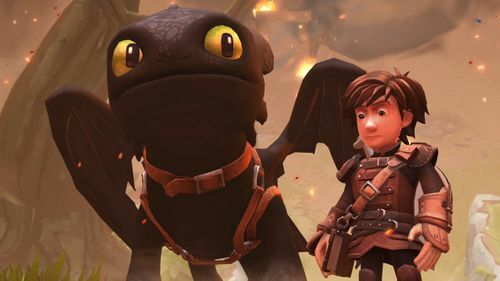 DreamWorks Dragons Dawn of New Riders will be available for purchase on PC Digital from February 15th.